The head of state noted the necessity to organize a state body that would coordinate the activities and implement a single state policy in the field of road, rail and air transport, metro and river transport. 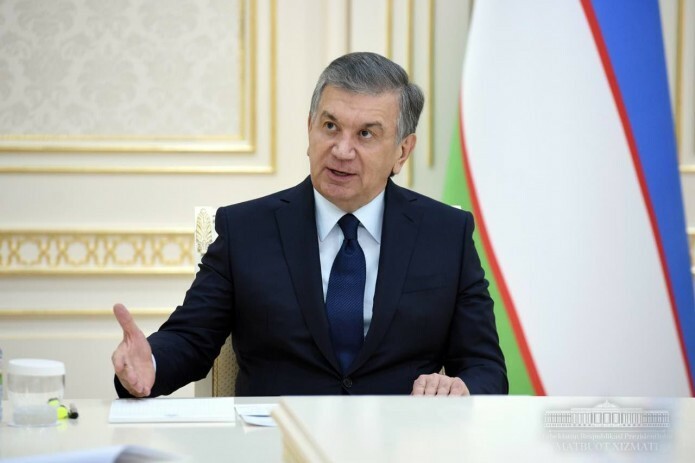 President Shavkat Mirziyoyev on August 28 held a meeting on improving management in the field of road transport, the development of international cooperation, expanding the scope of transport services. Responsible persons were instructed to make proposals on the organization of the Ministry of Transport.